WHMCS is widely used hosting billing and support system. Currently WHMCS 5 is in production. 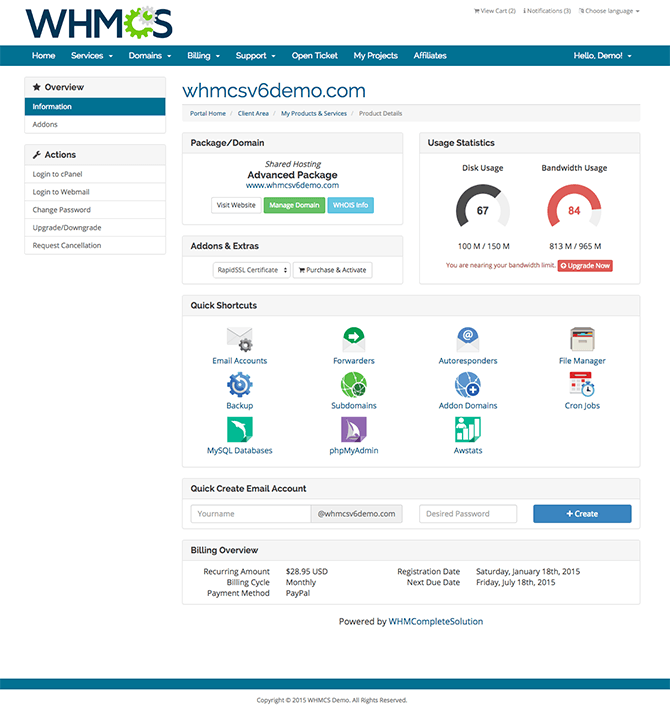 WHMCS 6 is in current development and they released a beta version before few days ago. WHMCS 6 new cPanel user interface will also allow web hosts to promote the addon services (i.e. 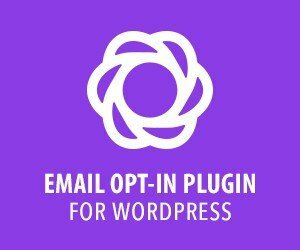 SSL certificate and other addons).